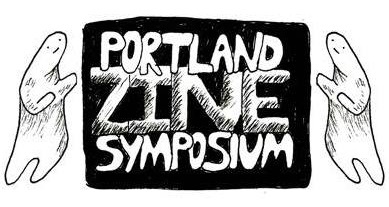 Portland Zine Symposium / Uncategorized / Calling All Monsters! Are you ready to return to Runway Island? Monster Pageant 2019 will be on June 14th at the Eagles Lodge in SE Portland! 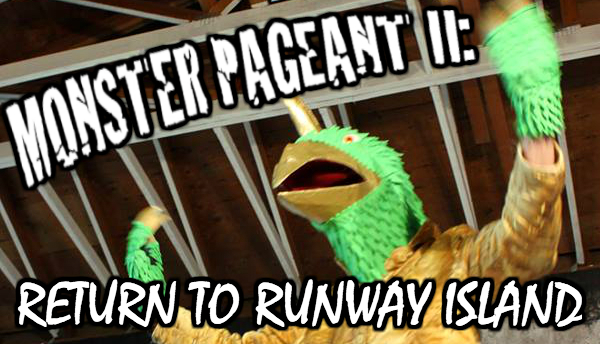 Do you want to unleash your inner beast on the runway and take your turn destroying a city? If so, email monsterpageant@gmail.com to get more details and sign up! Deadline for entries is May 14th!